Each year we recap some of the best pieces of advice for home buyers. Although we are not nearly done with 2018 yet, I have compiled a great list. Here are our favorites and things we want all home buyers to know. Can I Buy a House That’s Not For Sale? Is it even possible to buy a house that’s not on the market?The subject came up this week and I think it’s important to address it to potential buyers. We’ve had buyers that have looked at dozens of homes and nothing seems quite right. So is it even possible to buy a house that’s not for sale? In tough or competitive real estate markets knowing when a house will be listed before it actually goes on the market can definitely be a great advantage to finding and buying the homeof your dreams. One of the biggest tactics is having a real estate agent that is well-versed in both buying and selling properties. In hot markets where there are not a lot of available homes, working with someone who has a large database of connections in the industry can really give you a competitive edge above those who don’t. Here are four tactics for finding a home for sale before it’s actually listed. More than simply knowing how many bedrooms and bathrooms you want in a house are the real nitty-gritty questions such as what do you want the house to look like, the size of the house and lot, and other details. 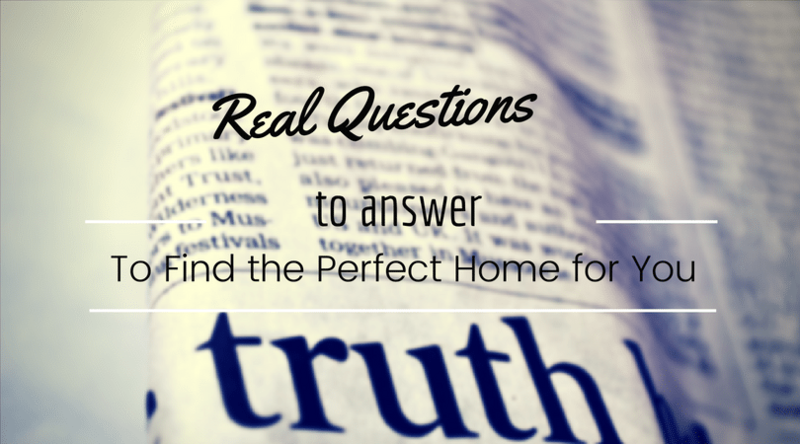 We want to ask the serious and usually not thought of questions when it comes to finding the perfect house. Use this checklist when figuring out exactly what type of house you’re looking for. What city do I want to live in? What community do I want to live in? Do I want a community that’s gated? Do I want to live near a golf course? Do I want to live on the beach side or the Intracoastal Waterway side or away from the water altogether? Do I want to be in a particular school district and even more detailed, do you want to be within a certain school zone? Do you want to be on a certain bus route or close to a transit station? How far away do you want to be from your job? Commute time? How far do you want to be from the nearest Starbucks, church, grocery store, or restaurant? Do you want a fenced backyard? Do you want a low maintenance yard? Do you want to live within a homeowners association? Do you want to townhouse, condo, or single-family house? How much yard do you want to maintain? How many bedrooms and bathrooms do you need for the size of your family? Will your lifestyle change over the next five years? Kids moving out, aging parents moving in, planning on growing your family etc.? Do you want stairs in your house? Do you want to family room or is one living room enough? Do you want a backyard swimming pool or hot tub? Do you understand the maintenance required for this type of house? How close to your neighbors do you want to be? Do you want a home with a view? Do you want hardwood floors or carpet? Do you want the laundry room close to the bedrooms? How big of kitchen do you want for your needs? Do you entertain a lot? Do you want an outdoor living area or outdoor kitchen? Do you want a home with a deck? Do you want the home to be accessible for multiple areas? Meaning do you want to be able to access the house via screen door, garage door, or separate entrance? Do you want to garage? Two-car? Three-car? Do you want space for additional parking such as RV parking? Do you plan on staying in the home for a long time or do you plan on eventually renting it out for cash flow income? Are there enough windows in the house? Are there enough outlets in the house? It’s important to think about your lifestyle and what you prefer now so that we can find a house exactly suited for you. If you print this blog post out and answer these questions, we can narrow down the search tremendously to find you exactly the type of house you’re looking for. Of course, the perfect house that fits all your requirements may not be available currently, but these are things to talk through. Would you be willing to sacrifice being in a specific school zone if the house has everything else you’re looking for? There are some things that are definitely deal breakers and other things that can be tolerated. We want to find the right home for you so by answering these questions, we get a better idea of what it is you’re looking for so that you are a satisfied homebuyer. If you answer these questions and you’d like to find your perfect home, give us a call today or simply contact us through our website and will be in touch with you very shortly. We have people moving to Sunset Beach and the East Coast all year long and from all over the country. It is a beautiful place to call home, even if it’s just for a vacation or part of the year. That’s why helping Missy and Stephen find the perfect home was so easy. They were a joy to work with, and we loved going beyond the normal scope of work to help them find the right home for them. I think that’s the difference between really great and successful real estate agents and some people that are just doing it on their days off, on the weekends, or part-time. Because we know the process and have been through hundreds of transactions, we know what it really takes to make people feel comfortable in their new home and during the purchase process. 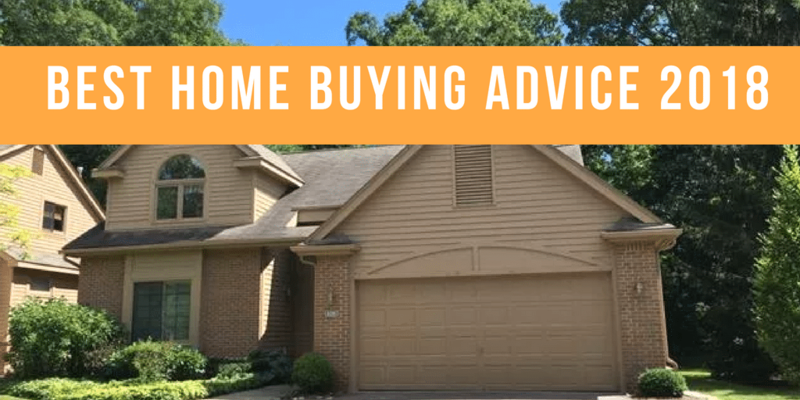 Buying a home can be very scary and many people are anxious, nervous, and just have no idea where to start. Using trusted agents that are familiar not only with the area but the market and the process really makes things much easier. We had such a fun time finding Missy and Stephen the right home for them. I would love to do the same for you. Would you like to be the next great review on our website? 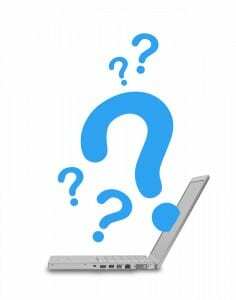 Of course, if there are any issues you have please let us know so that we can correct them and provide better service for those coming after you. For all homes and real estate throughout Sunset Beach North Carolina and up-and-down the North Carolina and South Carolina coast, contact us at any time. Feel free to browse our website with blog posts, articles, news, information, and of course all the latest listings throughout Brunswick County. See what more people have to say! In the real estate world, bigger isn’t always better, especially if you are looking to live more simply and to live very comfortably within your means. Downsizing a home is attractive to people of all walks and stages in life today, it is so attractive in fact, that HGTV has made a few different shows about it. There are many reasons people choose to downsize including shrinking their expenses, living a simpler lifestyle with more time to do what they want, reducing upkeep and maintenance, starting a new adventure, and moving closer to family. Downsizing has become so popular that the average size of single-family homes is decreasing. This is great news for anyone looking to downsize for any reason. Demand Institute says that 37 percent of baby boomers are looking to move to a new home and 54 percent of them are looking to downsize. If you are looking to downsize your home for any reason here are some things that are good to know. Moving to a smaller home seems like a no-brainer decision to save more money. 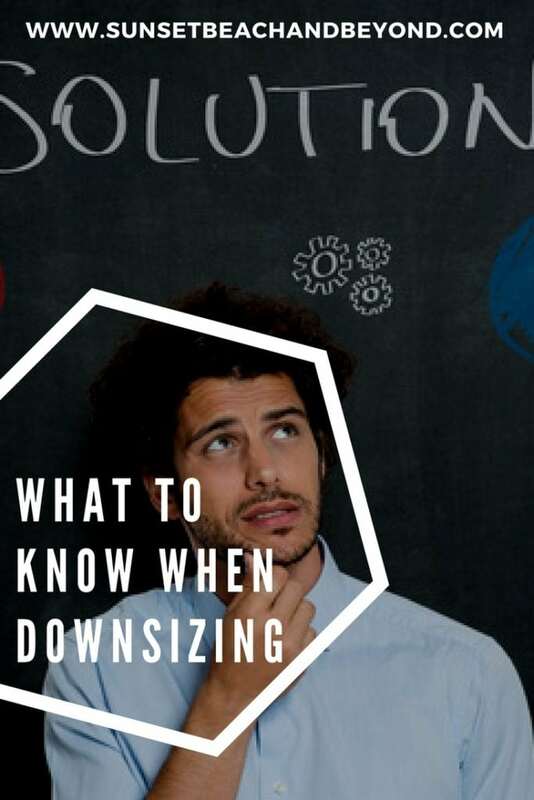 There are some hidden costs to downsizing however that many people don’t realize. Smaller homes do mean smaller price tags, but capital gains tax on the profit of your home sale can reduce your savings if you are subject to paying them. The cost to move: it is costly to pay for packaging and transportation to get your things from one place to another. Your old furniture may not fit in your new home causing you to need new furniture, and you may have things you just can’t part with that need to stay in storage because they don’t fit in your smaller home. The cost of living: if you are relocating to a new city it could be more expensive just to live there, something that is overseen by many people who relocate to dream destinations. You could be paying more for property taxes, HOA dues, or just the price of gas and groceries. Living in HOA communities: this is mentioned in the point above, but it is worth breaking down. If you downsize to a condo, special living community, or just a well-kept neighborhood with HOA dues you want to consider the extra cost as well as do your homework about the health of the HOA. Do they have a good reserve set aside and do they keep up the common areas well, or are they going to need to raise dues soon to make necessary improvements? Downsizing your house to save money sounds very appealing, but change can be difficult. These changes can be especially hard if there are a lot of memories or comforts attached to your previous home. You might miss certain aspects about your larger home that you love such as: the space to entertain, storage just steps away in the basement or garage, an open room to host overnight guests, a kitchen to make a feast in, etc. Going back to the HOA scenario, you could be used to being king of the castle in your previous home. 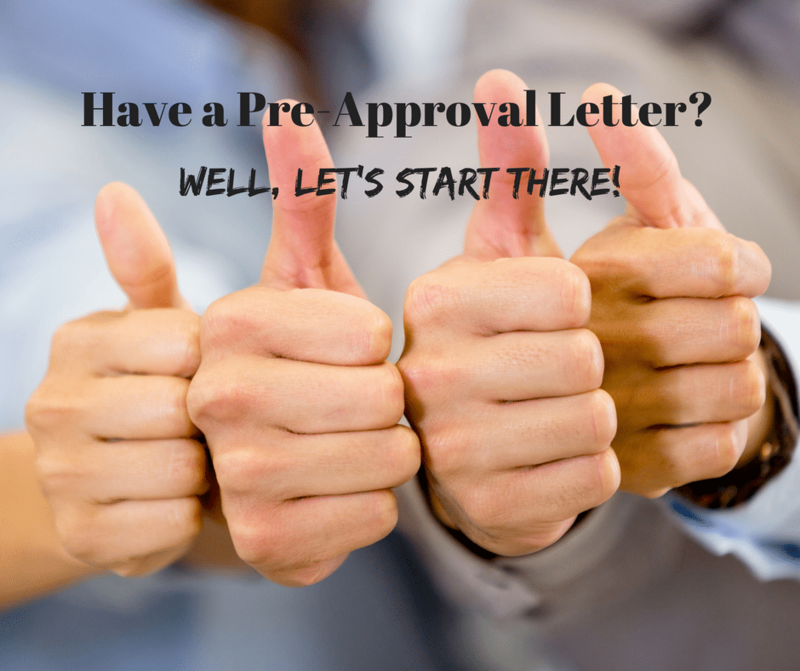 Changing to living in a well-kept community where a larger entity has to sign off on any improvements you make can be difficult. This is especially true of condo type communities. Moving into a smaller home to save money is a great idea, but don’t look for the smallest house that is livable to save money. Think about any future life circumstances that might pop up like adult kids moving back home or the need to take in an aging parent. Maybe you want to have space for friend’s or family, or grandkids to visit. All good things to think about before purchasing a one-room condo or 500 square foot bungalow. Come live a simpler life in Sunset Beach. We can help you find a Sunset Beach home just for you.